Strong marriages are one of the bedrocks of strong communities. Working daily on your marriage helps build strong families across generations. 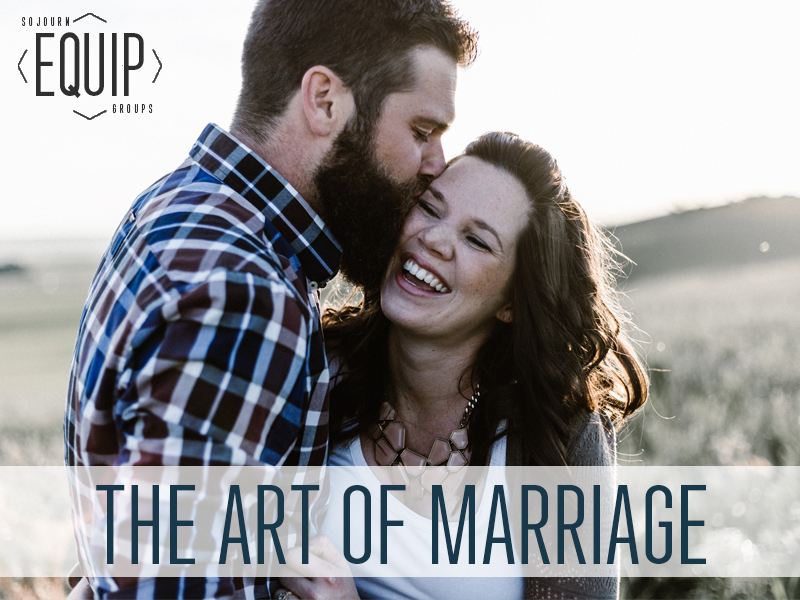 We will be sharing stories, teachings, conversations, and prayer for building strong marriages.